Welcome to Lake Mead Crescent; one of the most quiet streets in Lake Bonavista Estates. 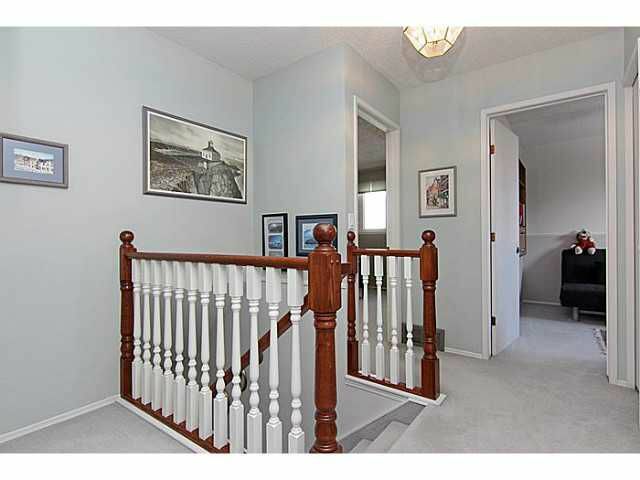 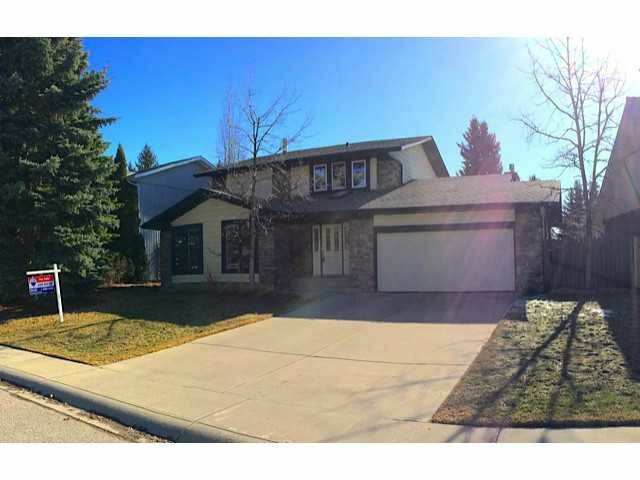 This is a beautiful 2 storey home with great curb appeal. 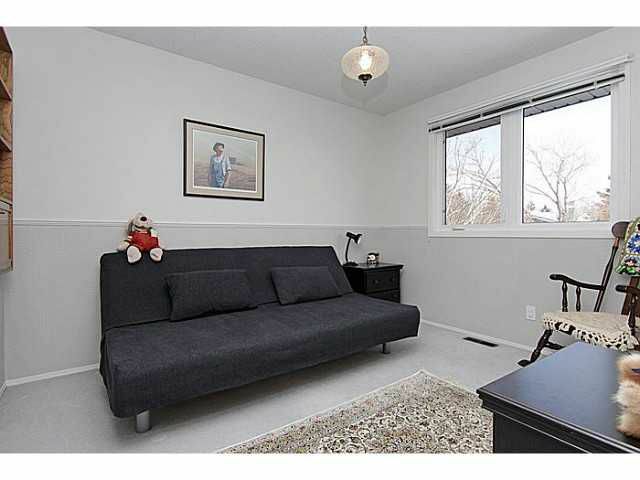 This 4 bedroom plan is ideal for families. Generous principal rooms on the main level allow you to tailor the space to suit your lifestyle. 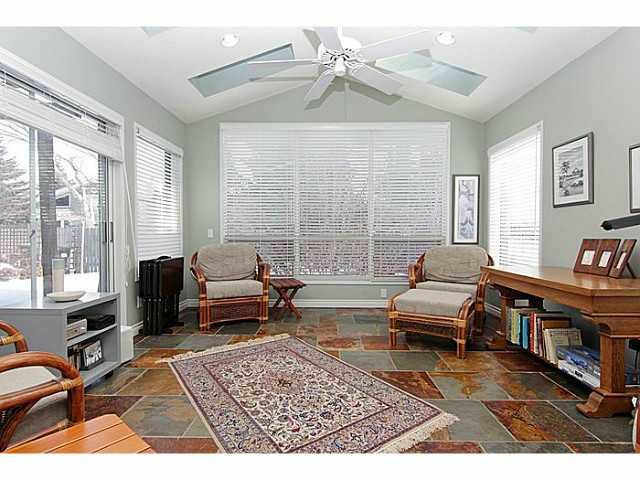 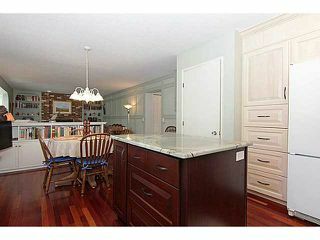 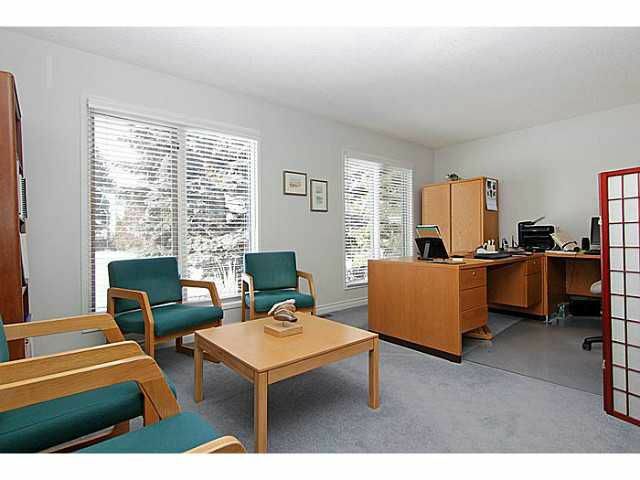 The front den is a great office space, but could also be converted into a formal living room or playroom. 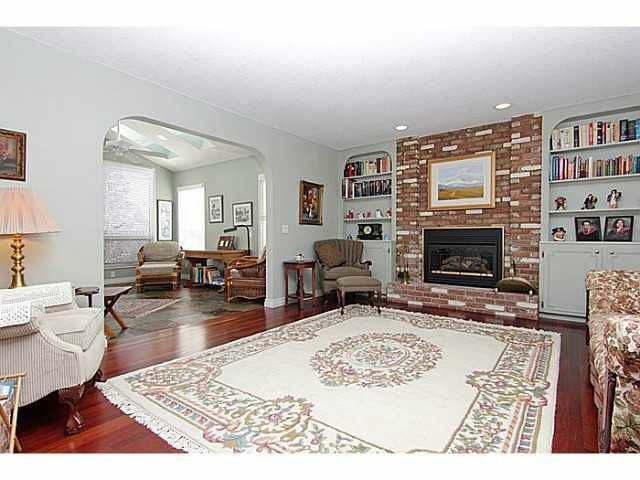 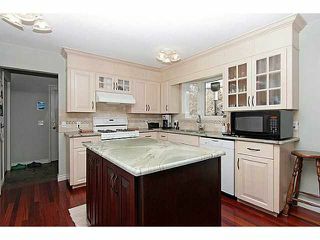 Updated kitchen with adjacent family room with high efficiency gas fireplace, & beautiful brazilian cherry hardwood flooring. Lots of updates throughout the home including newer windows, roof, soffits/fascia, electrical, furnaces & knockdown spantex ceilings. 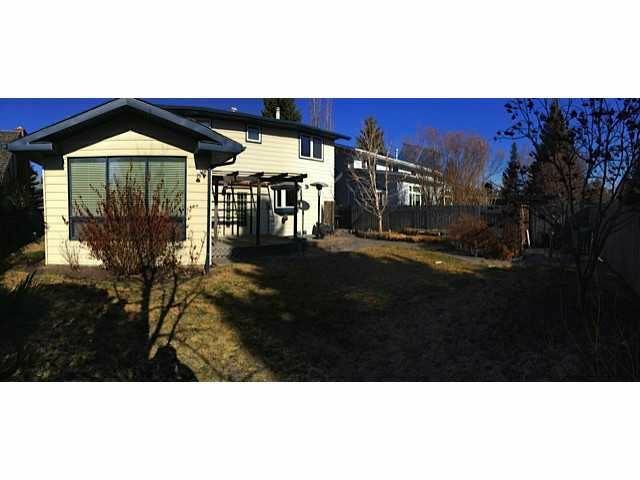 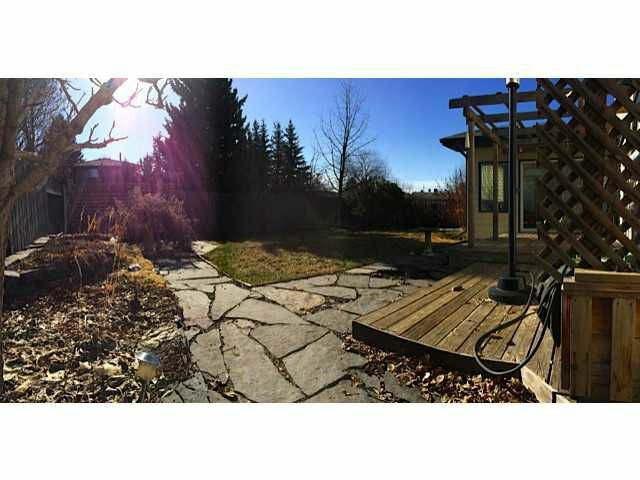 Great yard which is professionally landscaped. 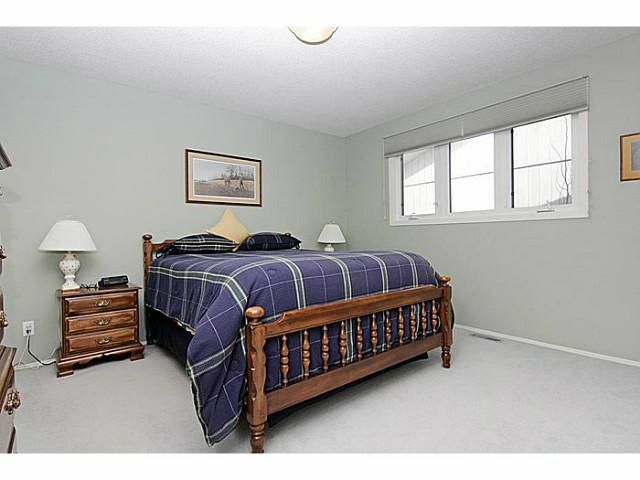 4 good sized bedrooms upstairs. 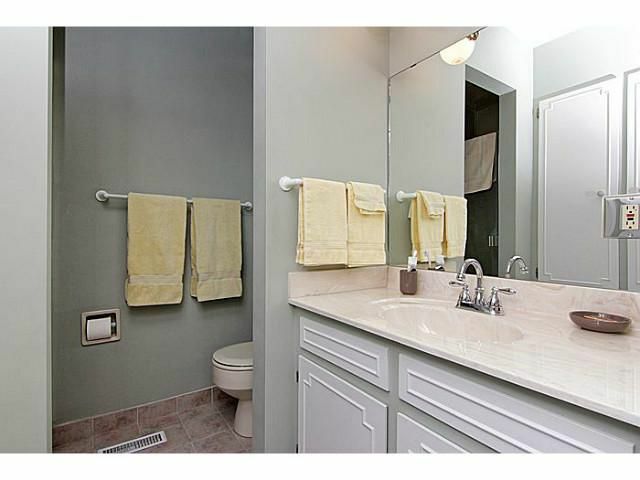 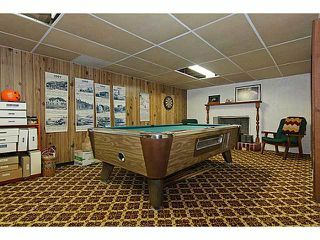 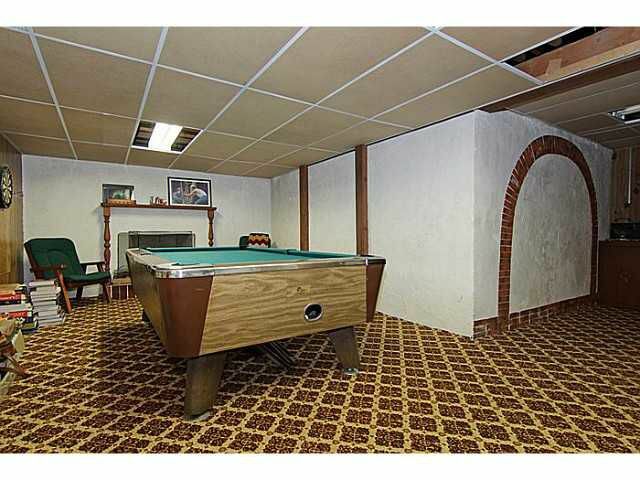 Basement is developed & ready for your renovation. 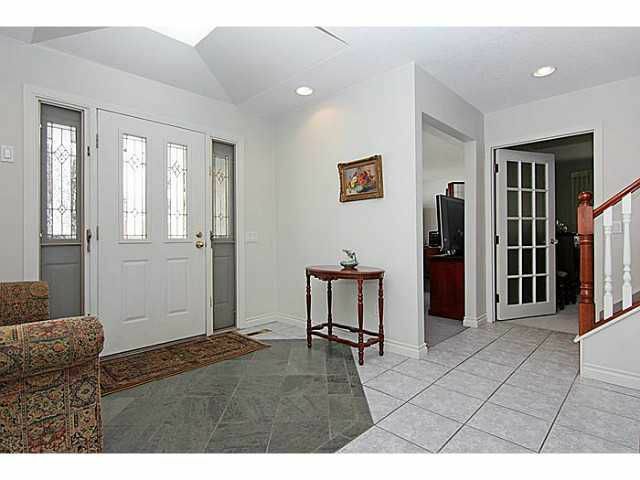 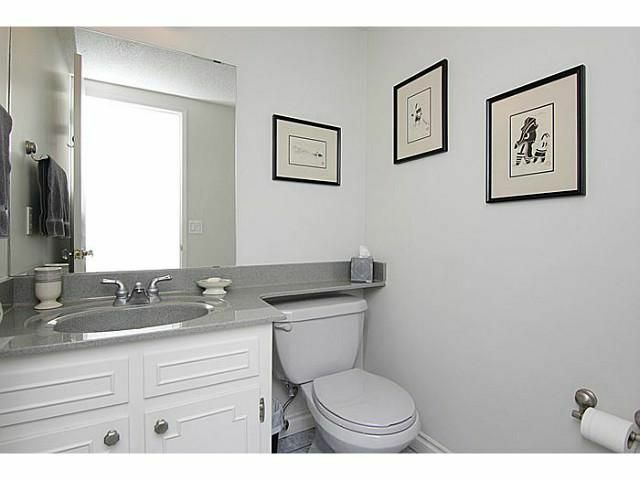 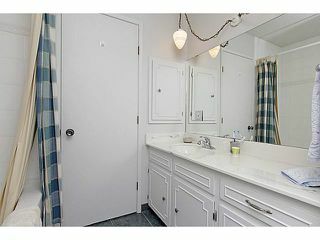 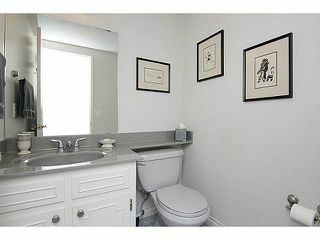 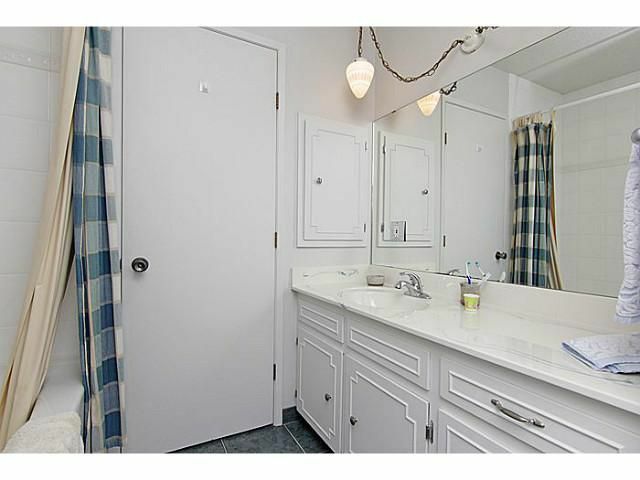 This home is really well situated on a great street. 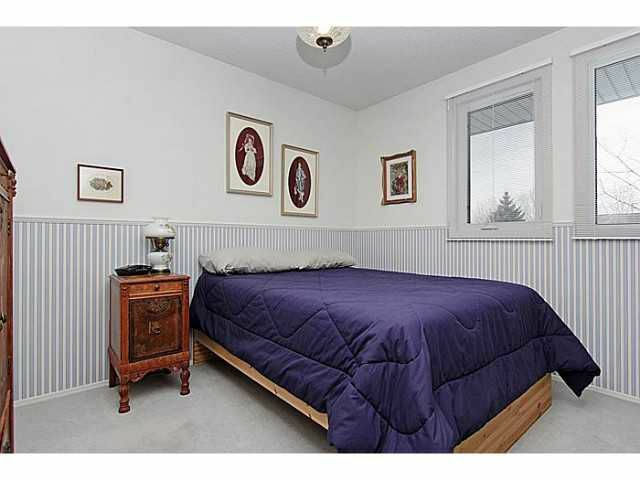 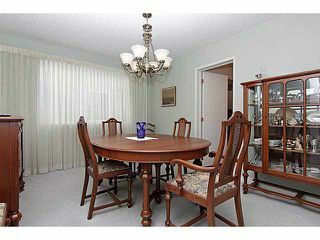 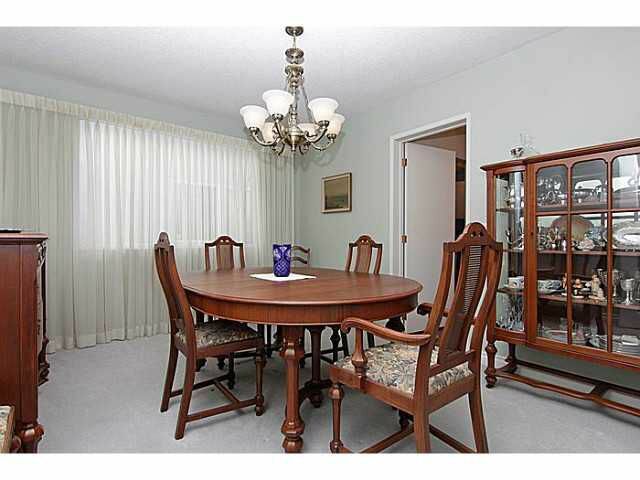 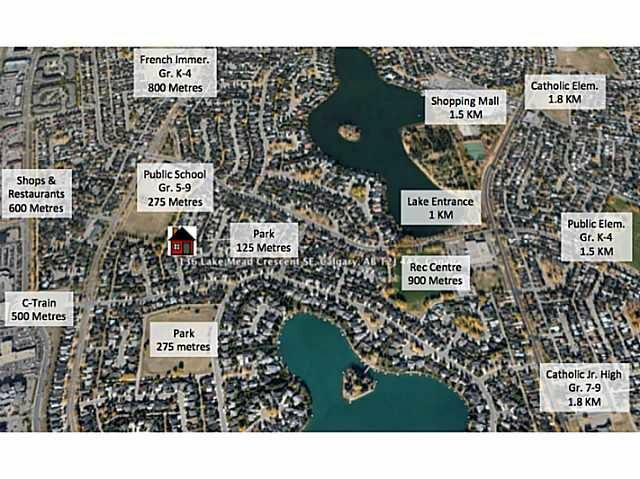 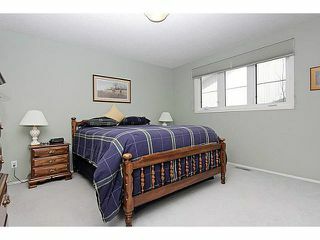 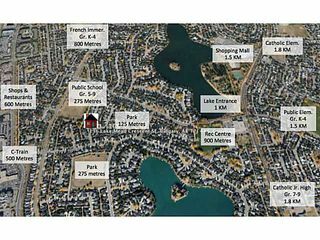 You are within walking distance of the c-train station, shops, restaurants, the lake, rec centre & schools.